On hostile planets like Cyraria, terralogists are in high demand and Laren Brightstar is one of the best. Regional governors compete for positions at the territorial level, based on their economic achievements, allowing those with terraforming skills to demand a high price. Refusing to work for those with devious intent, however, has an even higher price. Thus, the Brightstar family discovers when they’re plunged into a web of political intrigue on a planet cursed with lethal weather where survival can never be taken for granted. Will their missing daughter return with help? Or will she remain trapped forever on an alien world? Is A Dark of Endless Days in Your Library? 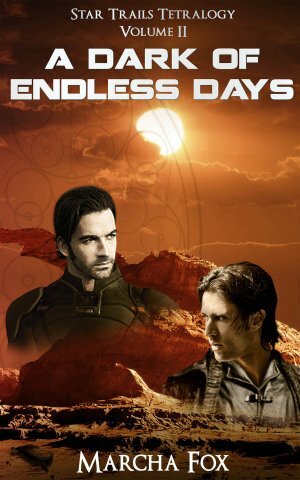 Print out this form to request your librarian to include A Dark of Endless Days in their young adult science fiction collection.